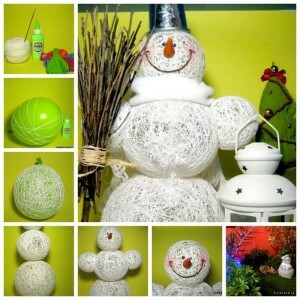 Make your own ‘Balloon Snowman’! 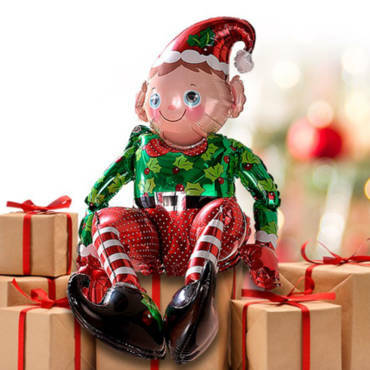 Who has started a Christmas Countdown? Why not be creative and and get into the festive spirit by making a ‘Balloon Snowman’? * Start to wrap the string around the balloons and using the paint brush apply glue all over the string! You can use the same method to create Hanging Garlands, Baubles & other Christmas Shapes!